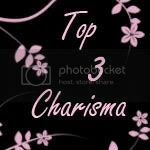 Time for another Magnolia Down Under Challenge and this time we'd like to see you FRAME IT... I decided to frame my sentiment with this little metal frame. 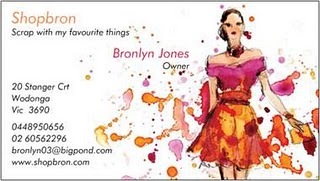 We have a fabulous prize on offer this week from our wonderful sponsor Shopbron. 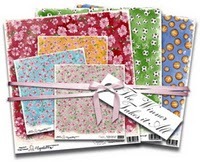 Here's what you could win this week -I wish I could enter these papers are gorgeous! 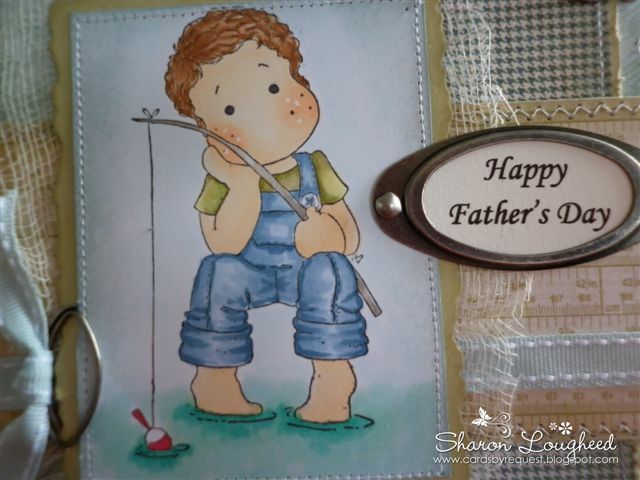 Great card Edwin looks so peaceful waiting for a fish to bite and i'm loving the metal frame great touch!! 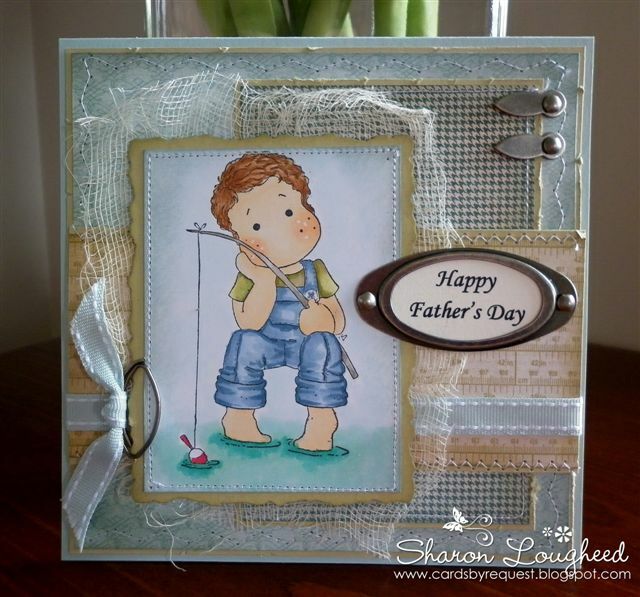 Gorgeous card!!! Love the papers, love the image too!!! 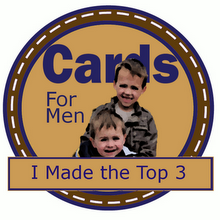 Thanks for joining in with our Anything Goes Challenge at the Creative Card Crew. Good luck and hope to see you in the next challenge. I didn't find your e-mail anywhere. 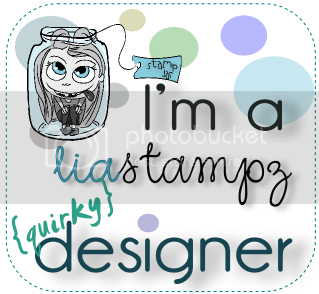 I wante dto ask you if you'd be interested to join our design team over at Lia Stampz. Great card Edwin looks so peaceful waiting for a fish to bite, that moment is great to share here, the metal frame great touch.